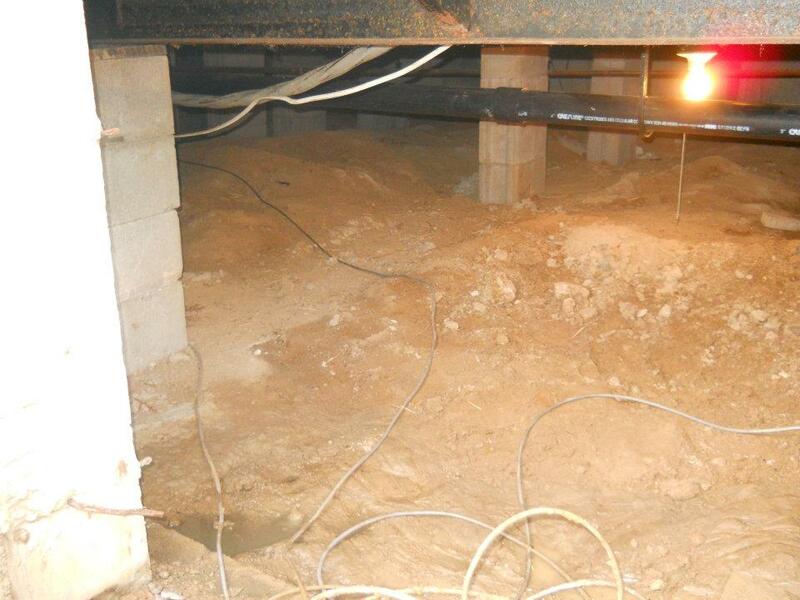 Basement construction is an easy way to add usable square footage to your home. 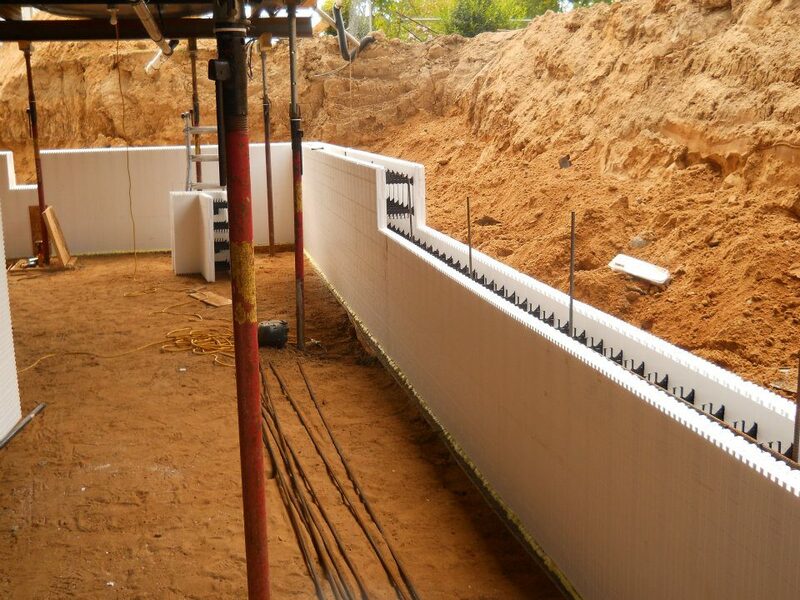 You can finish a current basement or install a basement. 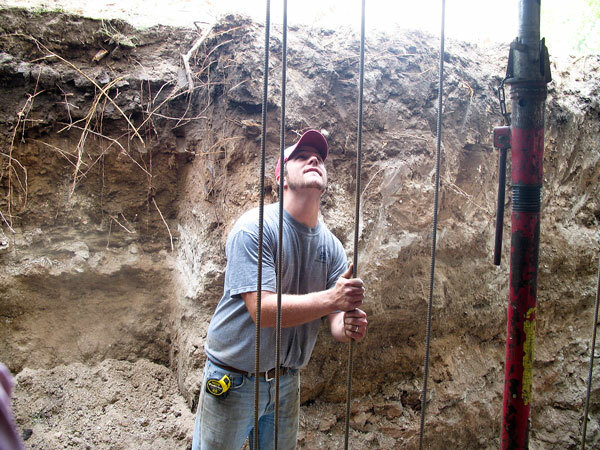 Graber Custom Remodeling has carved out a niche, so to speak. 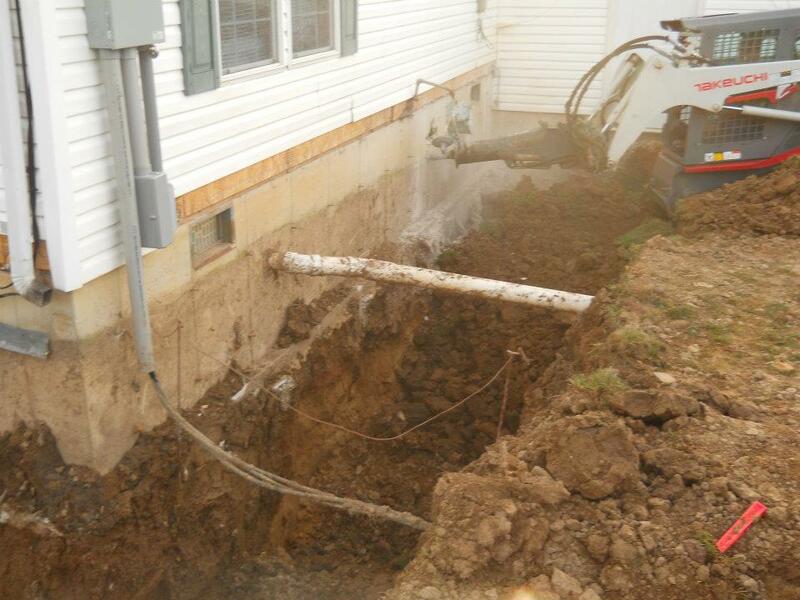 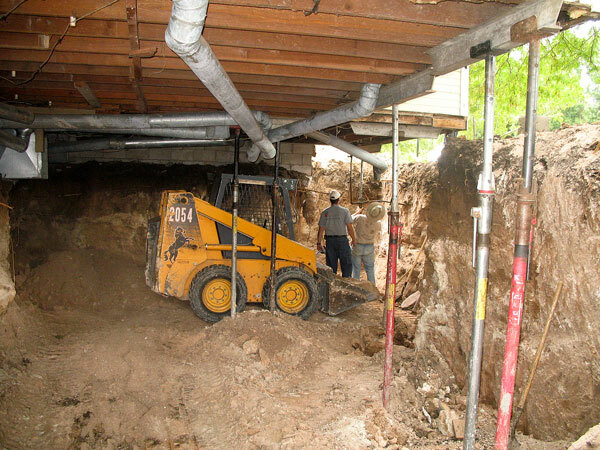 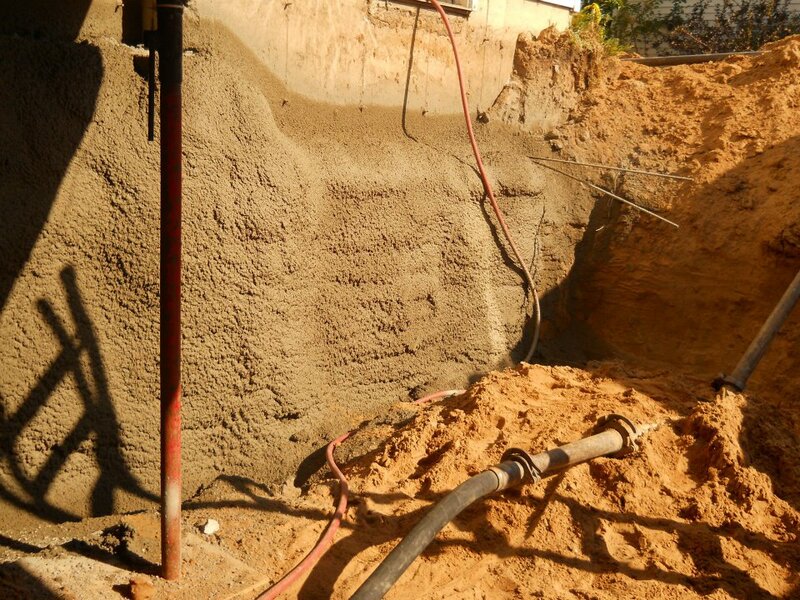 We can build a basement under your home where there was no basement before. 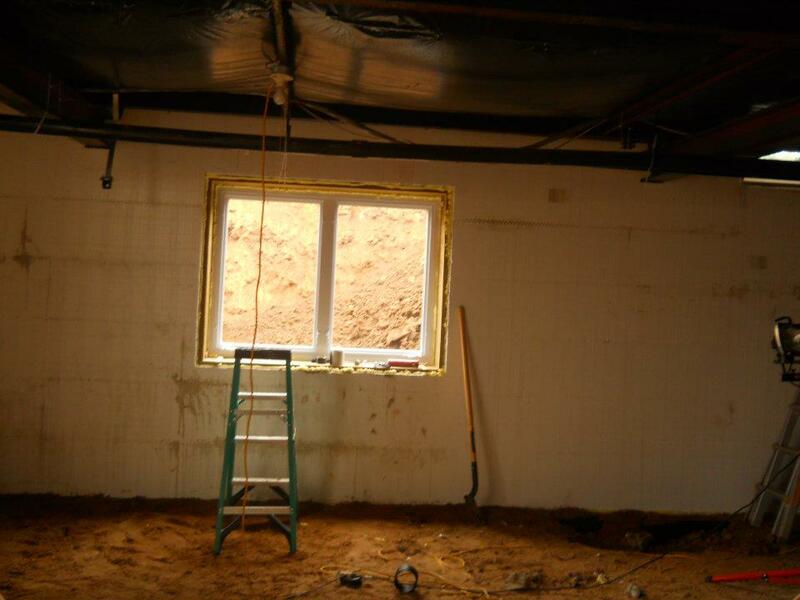 Check out the pictures of some of our projects.